CVN News | Edwards v. Nicome, et al. Roderick Edmond argues why two nurses are responsible for the death of Shari Edwards, days after she gave birth. 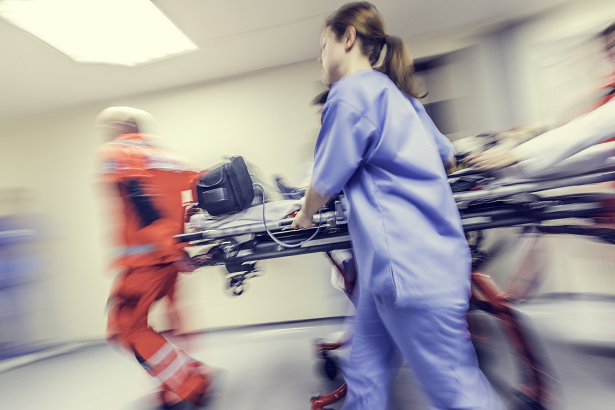 It can be difficult to secure a verdict against nursing staff in a medical negligence case when a jury finds a treating physician was not responsible. However, Roderick Edmond’s incisive closing at trial over the death of a new mother secured a seven-figure verdict against two nurses who cared for her. Topics: Medical Malpractice, Georgia, Edwards v. Nicome, et al. Editor's Note: This story has been updated to reflect the verdict reached Friday morning. Jurors Friday awarded more than $3 million to the family of a woman who died days after childbirth, with a verdict that split fault between the two nurses who treated her, but cleared her doctor of negligence. Edwards v. Nicome, et al., 11A36121.